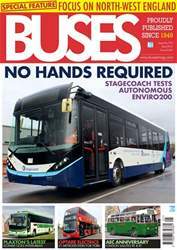 Get your FREE Sample issue of Buses Magazine today! Buses is the longest established, highest circulated and most widely read magazine covering the bus and coach industry in the UK and beyond. It is written and read with passion by people who care about the future of bus and coach travel, reaching an audience that extends from senior industry professionals to lifelong enthusiasts. It reports and analyses the latest developments — including company takeovers, new vehicle launches, route developments, infrastructure investments and key personnel changes as they occur, in an authoritative, readable and entertaining format. It also offers the most comprehensive photographic coverage in the world of buses and coaches. Regular columns offer informed comment from experienced transport professionals, as well as a consumer’s view of the standards of service that transport operators offer to the paying public. 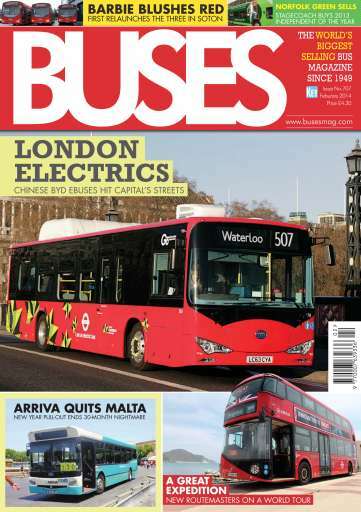 Looking for Buses Magazine in print? 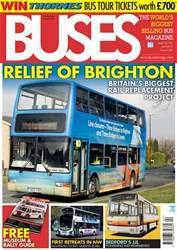 Unfortunately pocketmags.com does not sell print copies of Buses Magazine, but all is not lost. Our partner at magazine.co.uk sells print subscriptions at the best prices online. 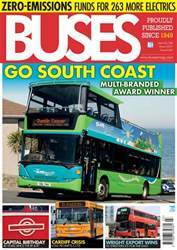 You'll receive 12 issues during a 1 year Buses Magazine magazine subscription. So easy to read on here iPad. Also saving some money off rather than buying paper mag from the shop. The app itself is quite good, at higher zoom levels the text is considerably losing sharpness, but never to an extend where it would become unreadable. I like the index functions but there's no way too mark and copy text. I like the idea of saving paper and avoiding waste but why is it still that expensive? I wouldn't mind having more adverts in the mobile version as in the printed magazine as most of them are of interest for the bus enthusiast anyway. 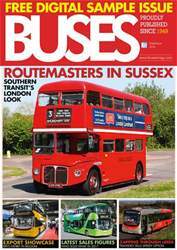 You'll receive 12 issues during a 1 year Buses Magazine magazine print subscription.